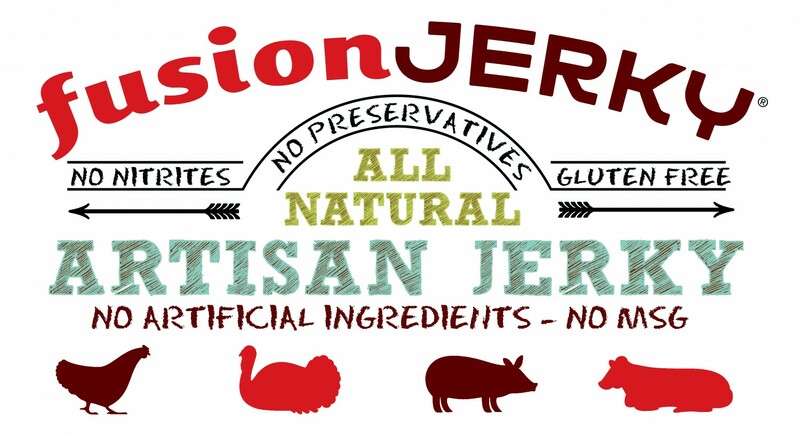 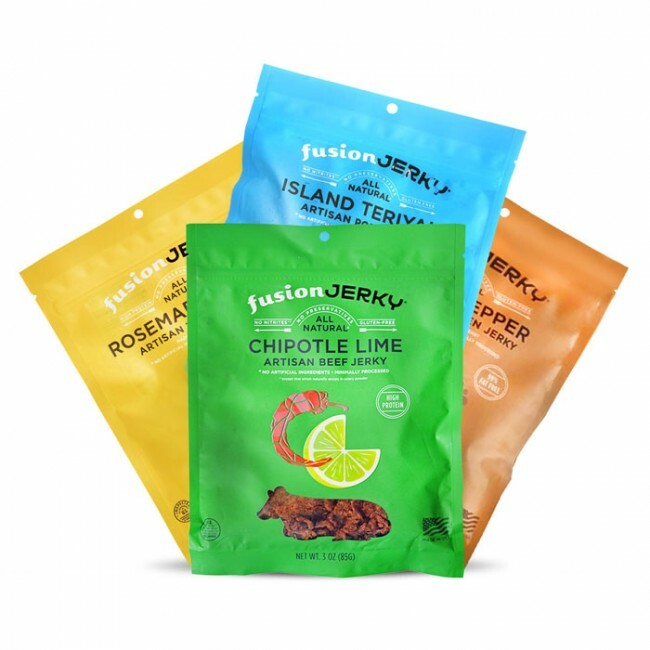 Fusion Jerky hits Safeway shelves! 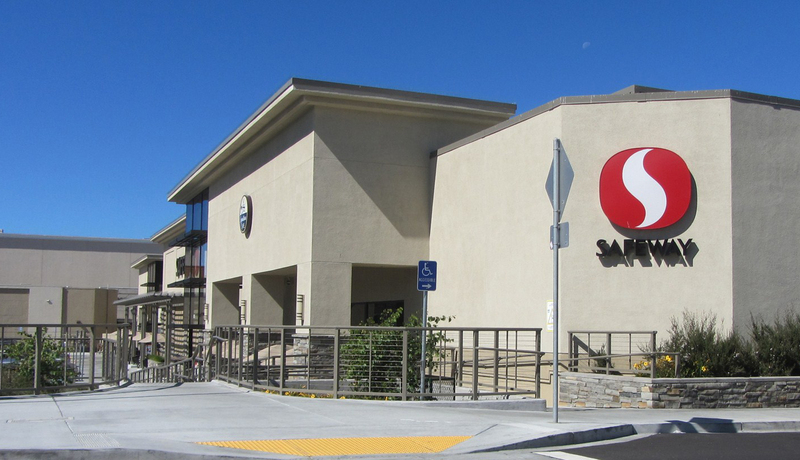 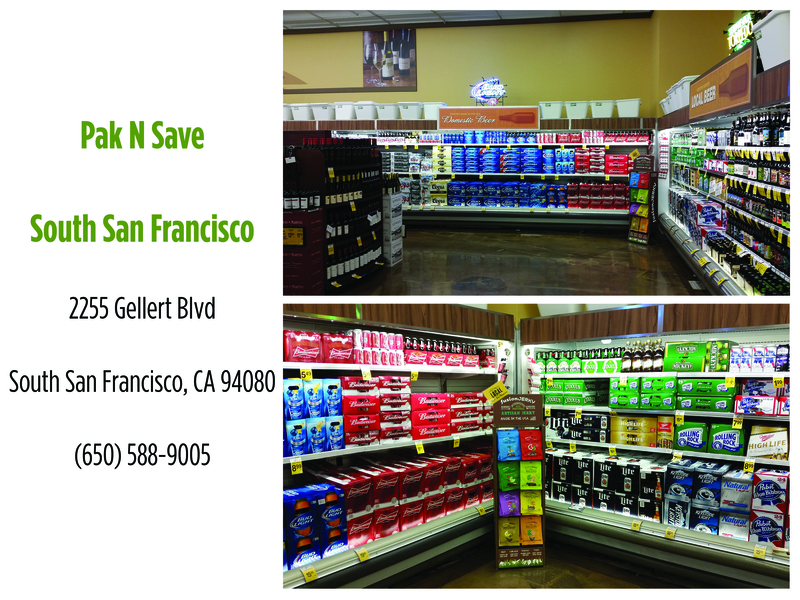 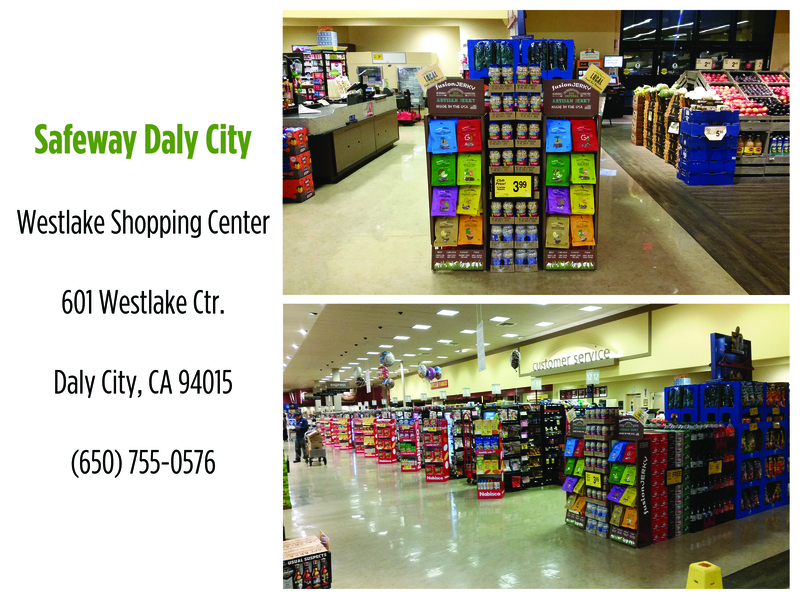 We are ecstatic to share the news that we are now officially in Safeway locations here in the Bay Area! 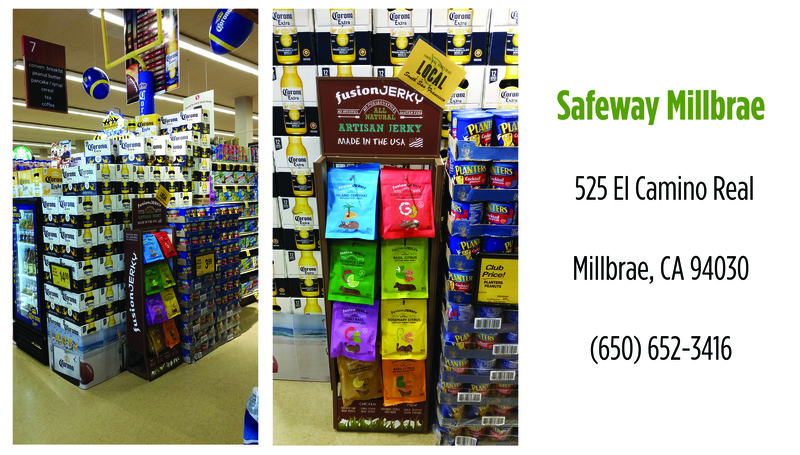 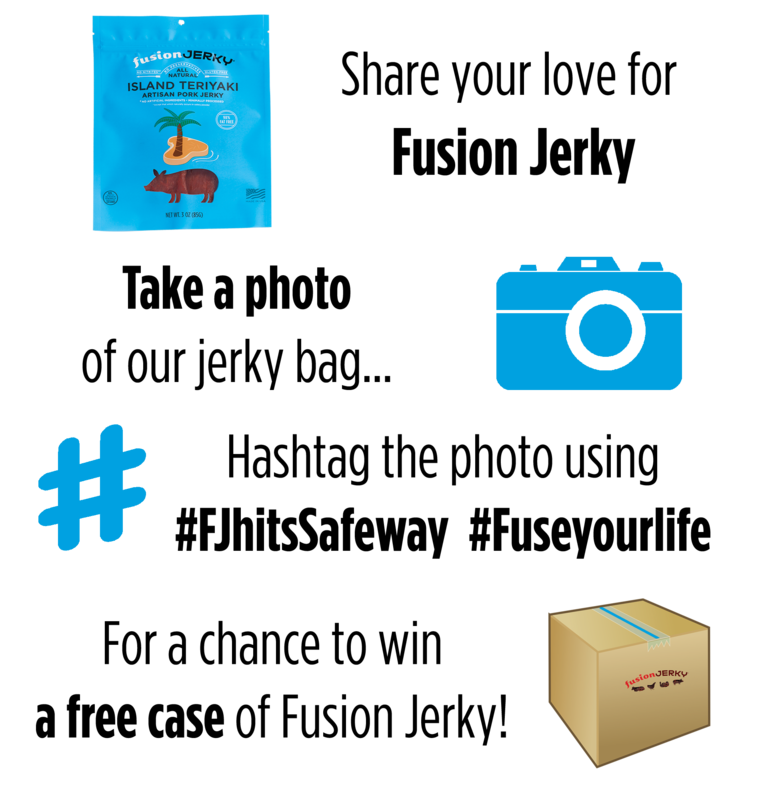 Previous Previous post: Welcome to Fuse Your Life!